How Can a Startup Monetize its IP Assets? 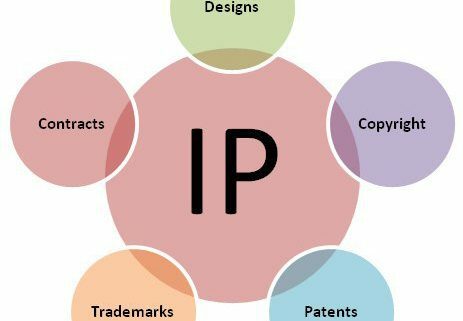 The obvious way in which new startup companies monetize their IP is to incorporate the IP into new products and services. However, there are many additional monetization strategies available. Unlike real property and tangible assets, IP assets do not diminish through use, re-use, and and/or simultaneous use. In theory, IP assets can be multiplied indefinitely across a market space. As such, IP can be monetized through licensing, sale-licenseback, and other types of concurrent use arrangements. 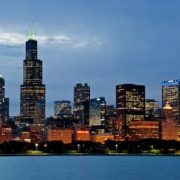 These are in addition to standard collateralization and financing options and in addition to straightforward investment-seeking, joint-venturing, and exploiting co-development arrangements. In general terms, licensing agreements are made with a business entity that wants to incorporate your proprietary IP into their product or services. In exchange, they pay you and your startup company a licensing/royalty fee. Often this is based on their sales volume, so that as their business grows, so do your royalty fees. There are cautions, of course. You are trying to capture market share with your core business and your own marketing plan. So, it is unwise to license IP that is central to your own products and services. 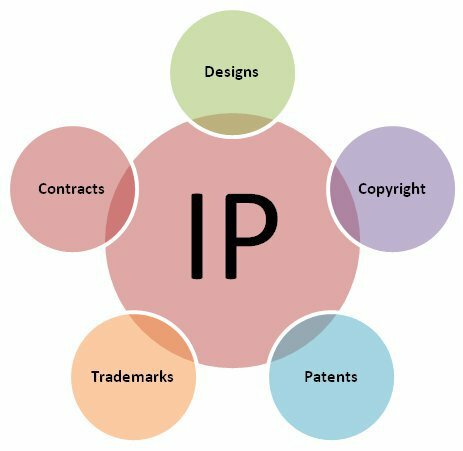 However, lots of IP can be made applicable to multiple types of goods and services. Thus, you could license even core-IP as long as your agreement requires your licensee to limit the use of your IP to an allied or sub-market where their services/products do not compete directly with yours. 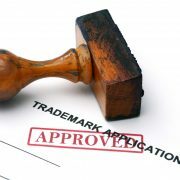 A well-drafted licensing agreement by a skilled IP attorney can accomplish this complex result. IP licensing has other advantages for startup companies. If you have a particularly good proprietary trade secret like — let’s say — a new innovative process of accomplishing some task or creating some product, licensing can actually protect your market advantage. Licensing your process can decrease the incentives for your competitors to create their own process which, might, someday, overtake and make your process obsolete. So, licensing can be lucrative and, at the same time, effective in helping your new business establish and retain a competitive advantage. Licensing arrangements are particularly effective when coupled with “release-and-catch” strategies. This may work for your startup company depending on your IP. The idea is that you “release” into the marketplace, either for free or through a licensing agreement, some product or service that is supportive of your core product or service. As a non-IP example, paper towel manufacturers have done this for years. They “release” free paper towel dispensers to restaurants and other businesses for bathrooms and kitchens. Then, the restaurants and businesses are “caught” in that they buy the paper products to fit the dispensers. They continue to do so because of the convenience, because of conditioning, or because of the design of the dispensers. Sanitary hand lotion is another good example. Next time you are in a grocery store, look for the dispersers. In all likelihood, those dispensers were offered free to the store and, as a result, the grocery store buys a lot of sanitary lotion. A variation on this is the “male-female release” where one product (the “male”) is freely and abundantly released to the point where the free product saturates the applicable market. The counterpart product (the “female”) is put out on the market too but at a substantial cost. 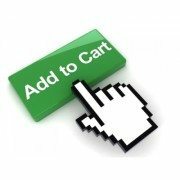 Over time, because of the saturation of the free product, the priced product becomes indispensable for developers and service providers. One excellent example is Adobe Reader, which is freely, widely and easily available, versus Adobe Writer and all of the software and online fillable-forms that use PDF document types. A more recent example is Apple’s successful lawsuit against Samsung. Apple was awarded $1 billion in damages. See here. Put simply, aggressive and frequent use of litigation can be a lucrative method of monetizing your IP, even if you are just starting your business. 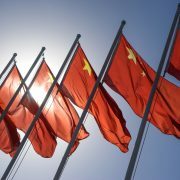 Even for startup companies, IP assets may be collateralized to raise capital either through investment, joint ventures, co-development arrangements or through more traditional bank financing. If you seek to collateralize your IP assets, you will need an appraisal. Fortunately, IP valuation experts are readily available in the marketplace. As with real property appraisers, IP valuation experts will often use all three approaches in providing an IP appraisal for use by banks, investors, and others. Managing IP assets can be complex and involves an array of legal issues. Startup companies need a skilled intellectual property lawyer with experience handling the many issues related to IP monetization. Call the professionals at Revision Legal. We want you and your startup business to succeed. We have the skills and experience to help. Contact us today. We can be reached by using this form on our website or by calling us at 855-473-8474.
https://revisionlegal.com/wp-content/uploads/2017/08/ip-assets.jpg 451 463 John DiGiacomo https://revisionlegal.com/wp-content/uploads/2014/09/Trans-RL-Logo-Grey1.png John DiGiacomo2017-08-01 13:28:312017-08-01 13:29:04How Can a Startup Monetize its IP Assets?